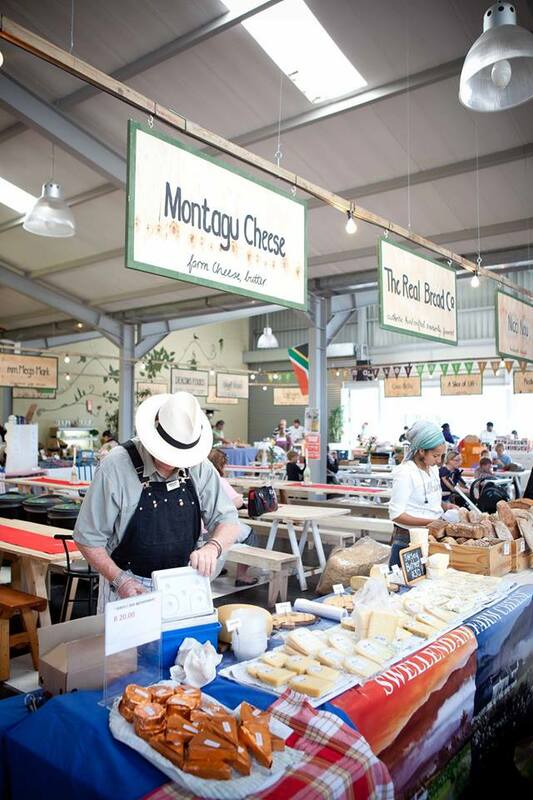 Tokai’s Earth Fair Market specialises in top quality traders that sell a large range of local produce. Do your weekly shop and stock up on: fresh or smoked fish, free range meat, organic fruit and veggies, cakes and breads, farm cheese, eco-friendly cleaning products and much more!! Once shopped out, you can enjoy a coffee with a croissant or breakfast bun, or indulge in a local craft beer with a choice of pizza, prego roll or sushi. The market is open twice a week, on Wednesday there is a ‘night market’ from 15:00 – 20:30, and Friday’s market is from 09:00 – 14:00.